Same great results, nearly 50% faster and more comfortable! 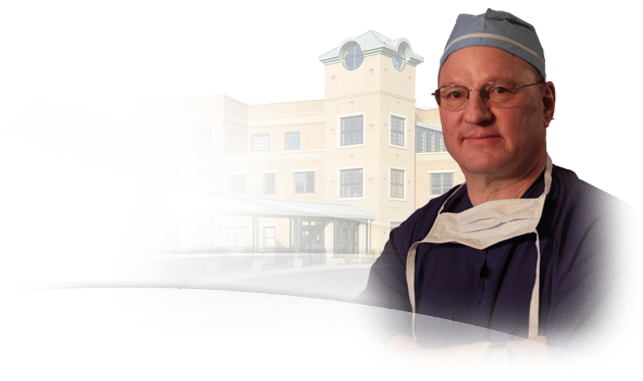 Dr. Walker is the leading cosmetic surgeon in Binghamton, NY. 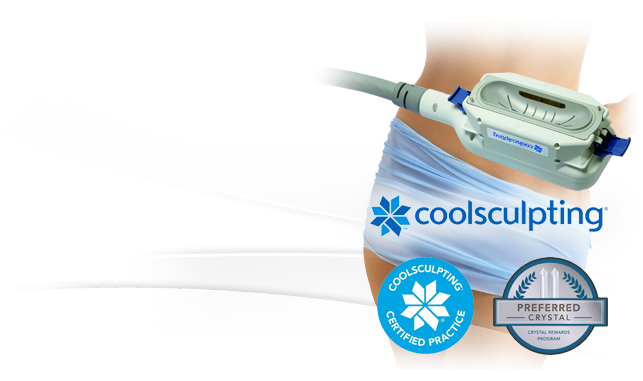 Our new SmartLipo® procedure can help you get your stubborn areas bikini ready! 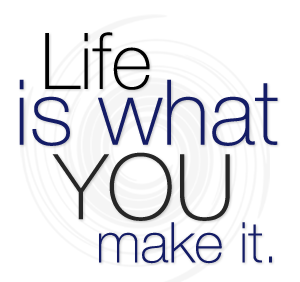 Life is what you make it, and when it comes to cosmetic surgery you want to make the right choice. Choosing to have plastic surgery can not only enhance the beauty you have, but can benefit the mind as well. My own philosophy is simple and begins with an unconditional commitment to on-going patient education and conversation. Helping patients to verbalize their desires, and understand the possibilities available to them, is the outcome of this approach. A natural appearing result is always emphasized, with patient safety as my highest priority. The best way to begin is to call the office and set up your initial consultation. 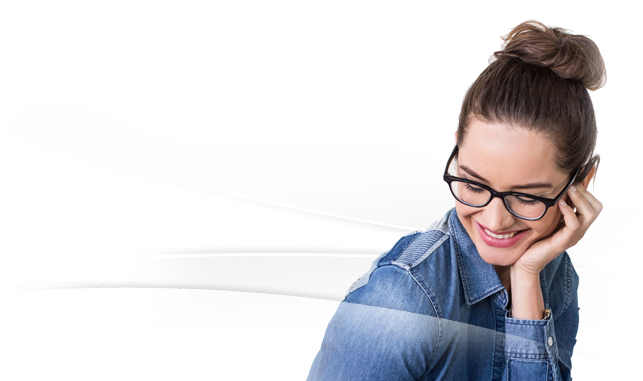 Our office staff is dedicated to providing an easy and stress free environment and will guide you from your first visit to your last. Together, we can make it happen. Learn how Dr. Walker can help you eliminate stubborn fat, improve your body's conotours and achieve a more desirable look. Your face represents the first impression you'll make when meeting someone new. Make sure your first impression shines! Dr. Walker specializes in unique and scarless techniques to achieve the most natural look in breast enhancement procedures.